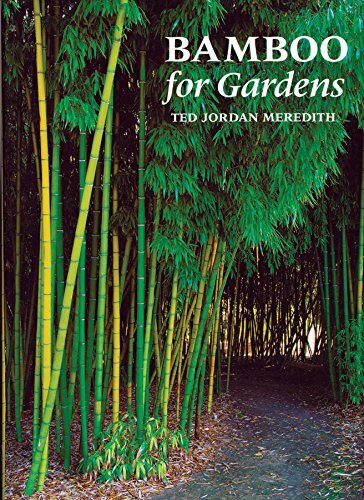 Culms: This is a medium to large size densely tufted bamboo with culms between 15-25 m tall. Culm internodes are on average 40-60 cm long with 7-15 cm in diameter. The color of the culms is light green or white grey when young to greyish-green and have relatively thick walls of 1-2 cm (occasionally solid near the base). The thick lower nodes are rooted. Shoots: Young shoots have a brownish-green color, and are covered with dark brown hairs. Branches: Bambusa polymorpha has several to many clustered branches with 1-3 larger dominant branches. Branches usually occur from middle of the culm to the top. Leaves: Leaves are lance-shaped and 7-18 cm long and 1-2 cm wide. Seeds: Both gregarious and sporadic flowering occurs every 55-60 years. The last seed-setting report came from Bangladesh in 1981-82. Habitat: Bambusa polymorpha grows naturally in semi-humid areas on deep, fertile, well-drained alluvial and loamy soil. It usually occurs on low hill slopes along valleys, mixed with deciduous forests and among teak (Tectona grandis). Mechanical properties: Fiber stress at elastic limit is 13.6 and 16.1 N/mm2, modulus of rupture 28.3 and 35.5 N/mm2, modulus of elasticity 3.1 and 4.1 kN/mm2 in green and air-dry conditions respectively. 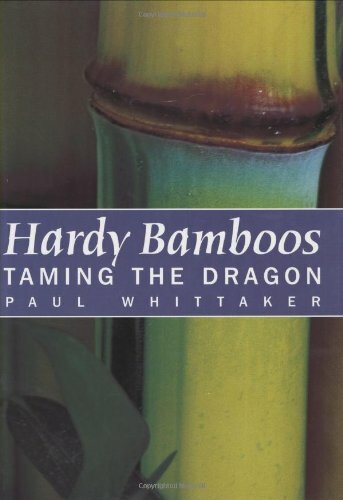 Uses: Bambusa polymorpha is a bamboo with many uses. Culms are used for house construction, woven matting, baskets, furniture, handicrafts, and as a raw material for paper pulp and board making. 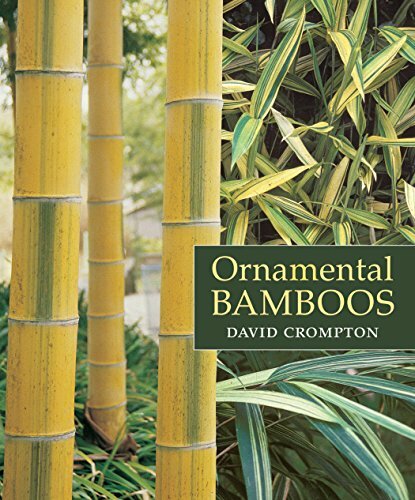 This bamboo produces edible shoots with a distinctly sweet taste. It is also a graceful species suitable for landscaping. Origin: This bamboo is indigenous to Myanmar, Thailand and Bangladesh.